What are Michelle Obama’s tips for marriage? 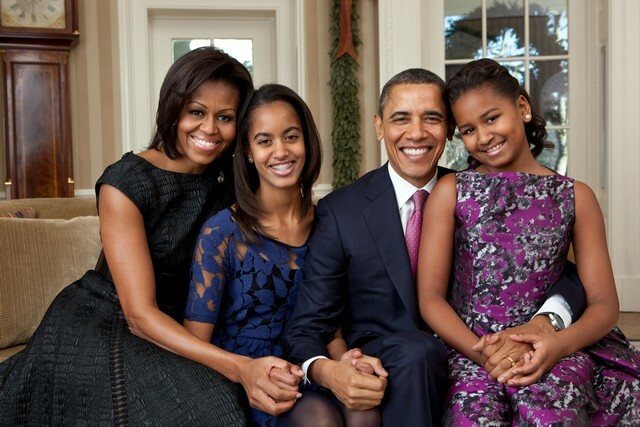 Politics aside, Michelle Obama is undeniably successful in fulfilling her duty as a mother despite the popularity, criticisms, rumors, distractions, and death threats that her family received when her husband was still the president of USA. If you think being a president is hard, then imagine how hard it is as well for the presidential family to share a huge part of them to every single person in the country. As a woman, I have to say, Michelle Obama did a great job in keeping her kids grounded, including her husband during Obama’s term. She was able to keep the harmony within her family despite being thrown with criticisms and death threats every single day. How did Michelle Obama do it? She is without a doubt one of the greatest women that the world has seen. 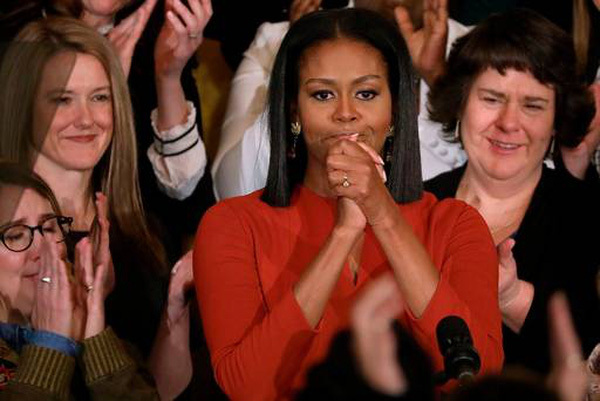 You look up to Michelle Obama and you see an epitome of power, poise, kindness and glamor. The former First Lady of the USA, in the 8-years of her being in power, didn’t leave an opportunity to use her voice and stature to spread the peace, love and wisdom. It’s just plain curiosity to wonder how Michelle LaVaughn Robinson Obama works outside the position of power; in her marriage and as a mother. What makes her and her marriage and motherhood stand out, can be easily seen through the following lessons that she once shared reminding us that she’s as normal as us. There is nothing that threatens the security of a wife than the thought of another woman competing for the attention and affection of her husband. Nothing is more painful. Nothing is more disrespecting. Nothing is more insulting. Nothing is more belittling and degrading. Marriage flourishes when the couple works together as a team; when both husband and wife decide that winning together is more important than keeping score. Good marriages don’t just happen. They are a product of hard work. Your children are watching you and forming lasting opinions on love, commitment, and marriage based on what they see in you. Give them hope. Make them look forward to marriage. Husbands: The reason why other women look attractive is because someone is taking good care of them. Grass is always green where it is watered. Instead of drooling over the green grass on the other side of the fence, work on yours and water it regularly. Any man can admire a beautiful woman, but it takes a true gentleman to make his woman admirable and beautiful. A successful marriage doesn’t require a big house, a prefect spouse, a million dollars or an expensive car. You can have all the above and still have a miserable marriage. A successful marriage requires honesty, undying commitment and selfless love at the center of it all. The people you surround yourself with have a lot of influence on your marriage. Friends can build or break your marriage; choose them wisely. One spouse cannot build a marriage alone when the other spouse is committed to destroying it. Marriage works when both husband and wife work together as a team to build their marriage. Don’t take your spouse for granted. Don’t take advantage of your spouse’s meekness and goodness. Don’t mistake your spouse’s loyalty for desperation. Don’t misuse or abuse your spouse’s trust. You may end up regretting after losing someone that meant so much to you.